In 2019, CfR will be holding two regional retreats for military women—veteran or active duty—who have had a breast cancer diagnosis. Medical and psychosocial sessions support women navigating issues related to their military and cancer experience, such as treatment options, side effects, PTSD, Military Sexual Trauma (MST), and depression. 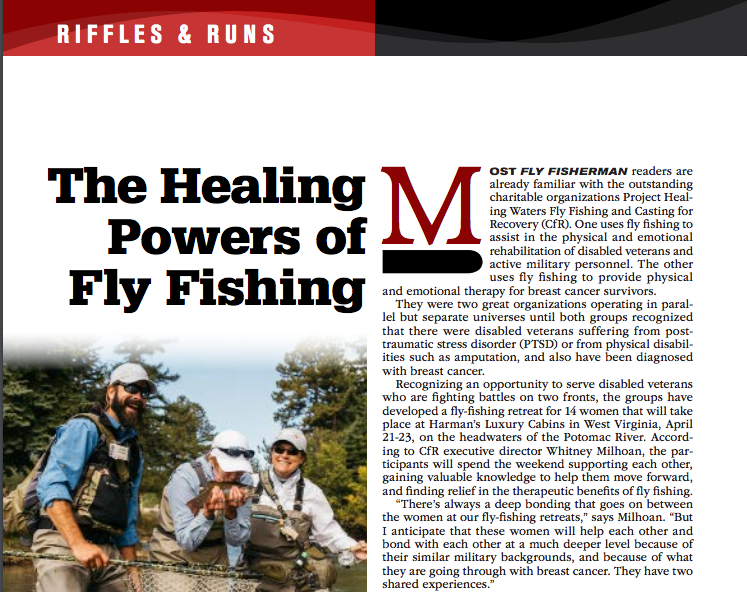 Fly fishing serves as an outlet for coping with the challenges of these topics, and provides a simple, authentic connection with nature. CfR retreats are provided at no cost to the participants, who are selected via a random lottery. All meals, lodging, supplies and equipment will be provided for attendees. This retreat is supported by a grant from the Texas Veterans Commission Fund for Veterans’ Assistance. The Fund for Veterans’ Assistance provides grants to organizations serving Texas Veterans and their families. 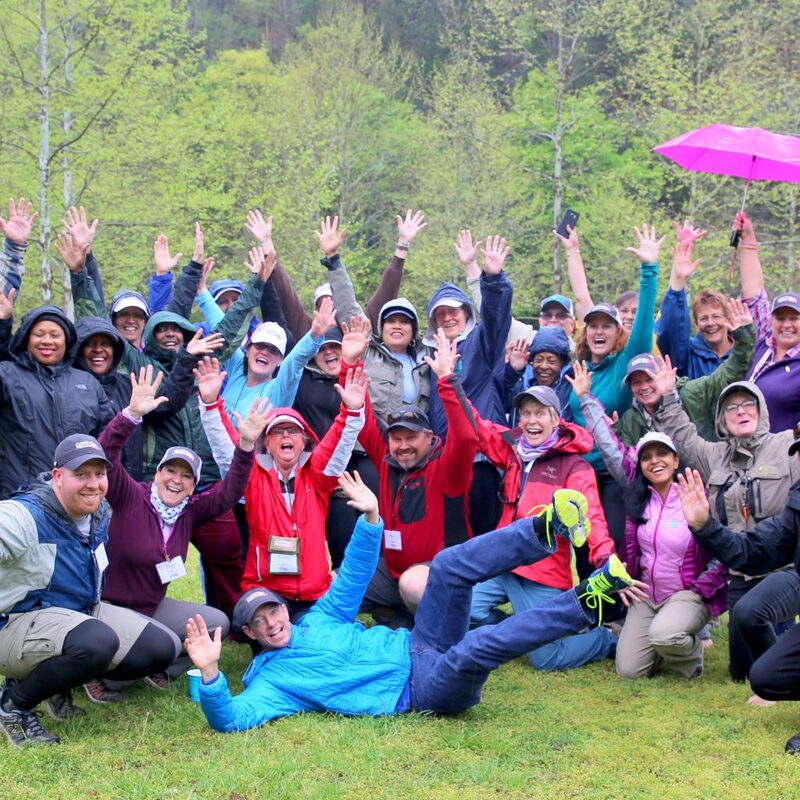 Our July 2019 retreat is open to military women (veterans or active duty) who’ve received a breast cancer diagnosis anytime in their lives and who live in PA and adjacent states: DE, MD, NJ, NY, OH, VA, WV, and D.C. This retreat is inclusive of all 5 service branches, race, ethnicity, sexual orientation and gender identity. This retreat is open to TEXAS military women (veterans or active duty) who’ve received a breast cancer diagnosis anytime in their lives. 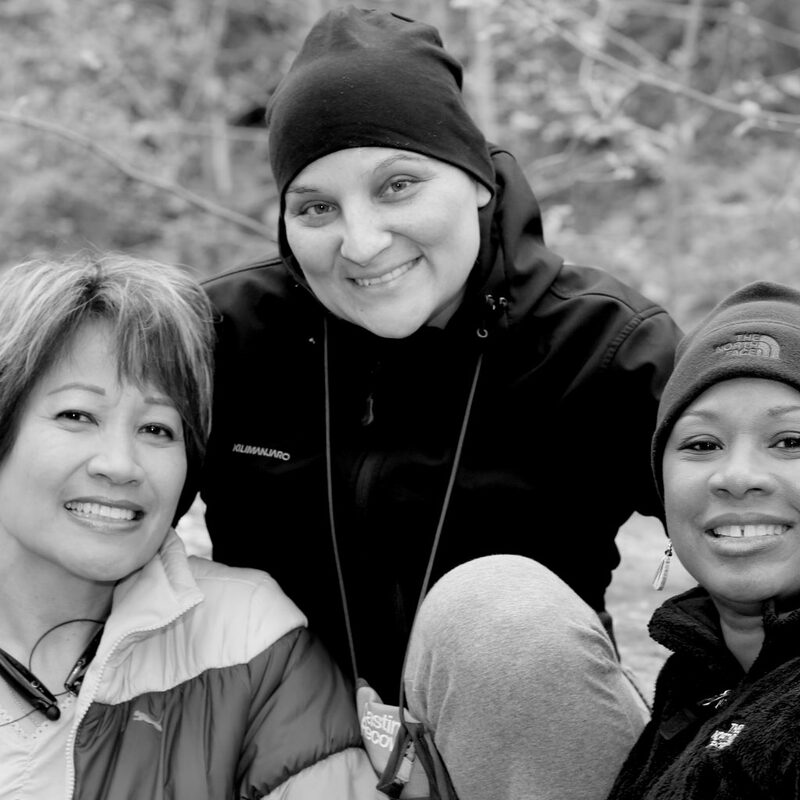 This retreat is open to military women (veterans or active duty) who’ve received a breast cancer diagnosis anytime in their lives, who live in PA and adjacent states: DE, MD, NJ, NY, OH, VA, WV, and D.C.